I came to a galvanizing personal turning point about 10 years ago. I’d outgrown my marriage, my two children were living on their own, and I was working way too much. Inside, I was screaming the ancient and agonizing question, “Is this all there is? !” Truly, I felt like I was dying. It was terrifying to imagine the next 3-4 decades, upholding the same values that had already felt increasingly suffocating to me for many years. my lifelong history of perfectionism, people-pleasing and need for control (fear of not being accepted for who I am). This set of triple terrors had been my constant companions since birth. my limited thinking about money (fear of not having or being “enough”). Large pieces of my identity and self-worth were wrapped up in how much money I did or didn’t have. my deep feeling of being alone and unloved (fear of being unworthy), which often manifested in my becoming involved in toxic, abusive relationships. There were two elements, however, that infused me with a degree of confidence. First, a younger friend had recently embarked on a new life adventure – both scary and wildly stimulating – and she was having the time of her life. I found this keenly inspiring. Second, I had just devoured Elizabeth Gilbert’s Eat, Pray, Love and it lit me up with incredibly powerful doses of encouragement. I began to envision how I might set off on my own journey of self-discovery. My first step was to let my husband of nearly 30 years know that I would be separating from him. After doing everything I could to try and find peace in our relationship, I realized that I was done. My husband and I were both heartbroken. From a practical standpoint, there couldn’t have been a more unsuitable time for me to leave. It was Fall of 2008 and the U.S. economy had hit rock-bottom. My life-coaching practice in Phoenix, Arizona had all but evaporated, and my husband and I were drowning financially. Life during this period for both my husband and me was a misery. I didn’t move into a place of my own right away because I needed to secure full-time work first. It took me 8 months to find a position with a social care agency. Armed with new income, I located a small apartment. I was literally in the middle of packing my belongings when I learned that if I kept my job, I would end up spending most of my earnings on divorce-related legal fees. Feeling utterly blocked in every direction, I drove to my office the next day and resigned. Within days I had boxed-up my clothes, books and computer, and headed west. 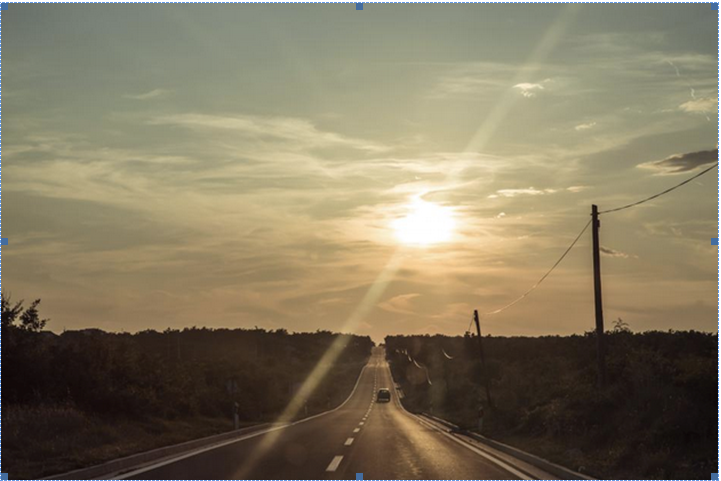 With a complex mixture of sadness, exhilaration and anxiety, I drove away from the spacious home where I’d lived with my husband and children as well as the community where I’d spent my entire adult life up to that point. The dazzling truth that I carried with me that day was the knowledge that I could call in a fresh reality of freedom for myself. I didn’t know how or where this would happen. Instead, I was daring to let go of my lifelong need to control everything and always have a clear plan. I was beginning to release my fear of not having enough, of not being enough. I was opening up to feeling worthy of being loved and accepted for who I am. 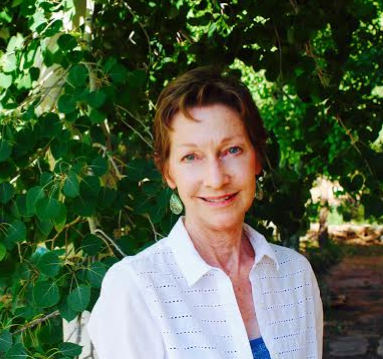 Ellen Antill is the creator of Thriving in Wholeness in Santa Fe, New Mexico and has been a Life Change Coach for 20+ years. Thriving in Wholeness provides a process for unlimited life transformation, beginning with unconditional love for yourself. It is a potent guide for navigating key life transitions (relational difficulties, loss of a loved one, career/financial challenges, serious illness and other issues), forming authentic heart-based relationships and fearlessly expressing who you are. The Thriving in Wholeness process is available to individuals and small groups, in person and online. For more details, contact Ellen for your free discovery session. It¦s really a great and useful piece of info. I¦m happy that you just shared this helpful info with us. Please stay us informed like this. Thanks for sharing. Thanks for your note, Reid . . . really, I hope my experiences and perspective can be encouraging and enlightening for others. Take good care . . . Thank you! You’re absolutely right about the power of praising people, honestly affirming yourself for who you are . . . and then allowing that affirming spirit to flow to others. This is the energy of truth and active love that transforms the world for good. I stumbledupon it 😉 I may revisit once again since I bookmarked it. Thanks for your note, Christine . . . yes, The Daily Brunch is making available all kinds of helpful, inspiring information. Come back again. If you’d like to learn more about who I am and my walk in the world as a life-change coach, please visit my website http://www.thrivinginwholeness.com. Let me know how it feels to you. Peace and abundant encouragement to you! The Mother Who Saves Money For Her Own Funeral!